Geoffrey the Giraffe in a fantastic app to introduce kids to the alphabet using animation, songs they will love, and live action animal videos from the National Geographic Film Library. This was adapted from the beloved television classic watched by millions. Animal Alphabet is sure to entice your kids to keep coming back for more. Kids love music and animals and don’t be surprised if they get up an dance to the tunes – We came close! This app deserves to be owned by caretakers, preschool and kindergarten teachers, as well as parents! 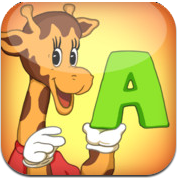 Animal Alphabet with Geoffrey the Giraffe is presented to us by zGames. Geoffrey’s Animal Alphabet was an outgrowth of music videos that Geoffrey Drummond (an Emmy award winning director) was creating for Sesame Street when his (now grown up) daughter was 2 years old. 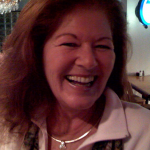 It was inspired by her love of animals and never-ending singing. Great music, fun lyrics — she and her friends watched it again and again and again. And years later, we had an opportunity to partner with Mr. Drummond to bring his classic video to mobile devices, so a new generation of children could listen and enjoy the amazing animal songs. We like that you can bring your favorite video with you wherever you go. 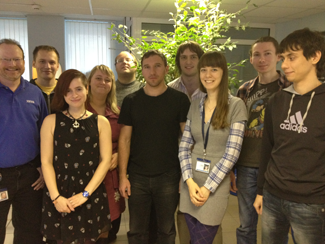 And the app has very simple and intuitive interface which makes it so easy to use for people of all ages. We would love to hear your feedback to make our apps even better!